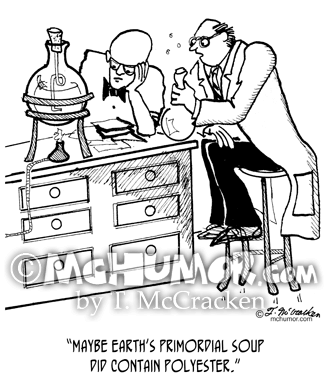 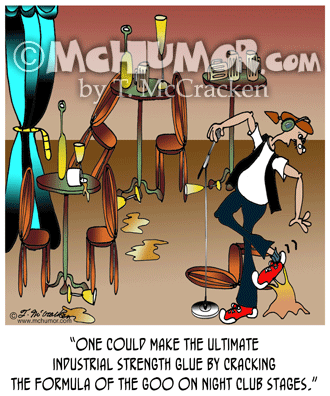 Lab Cartoon 6198: A researcher at Dental Adhesives R Us has glued papers all over himself. 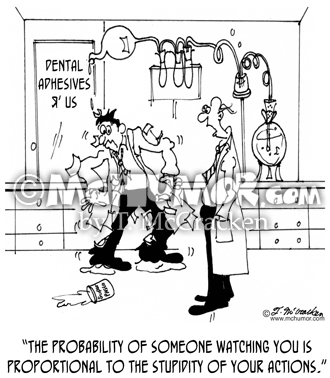 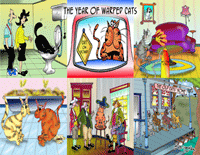 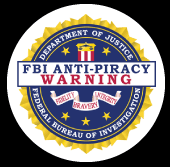 Another says, "The probability of someone watching you is proportional to the stupidity of your actions." 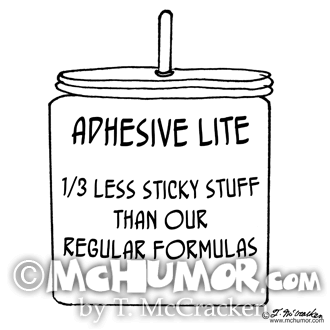 Adhesive Cartoon 6197: A jar of paste says, "Adhesive Lite, 1/3 Less Sticky Stuff than our Regular Formulas." 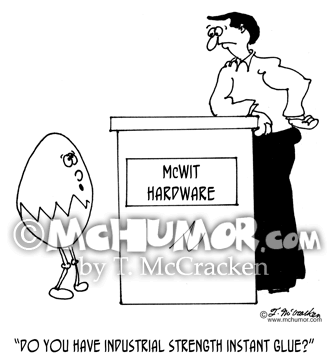 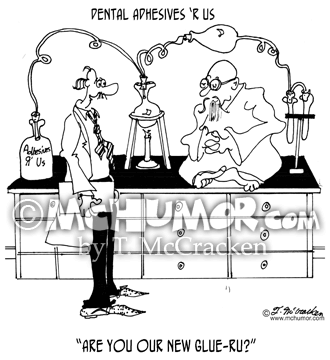 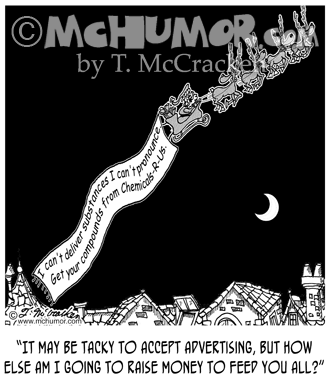 Adhesive Cartoon 6259: At “Dental Adhesive's R' Us” a lab scientist asks a swami, "Are you our new glue-ru?" 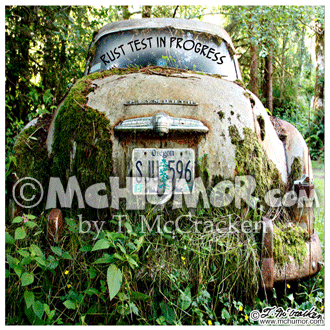 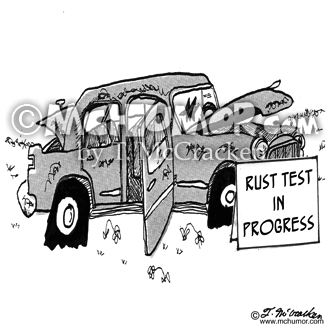 Rust Cartoon 3979: A beat up car has a sign on, “Rust test in progress."